Photos from September 2010 Projects in Pyongyang — Choson Exchange - Visit North Korea & Support Local Entrepreneurs! 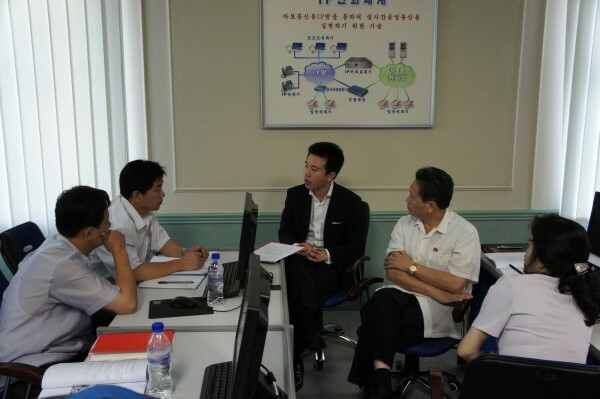 We have put a limited set of photos from our workshops and OpenCourseWare display in Pyongyang in September this year on our Facebook album page. Do take a look - you will have to register as a Facebook fan by clicking the Facebook page link on the column on the right side of this website.